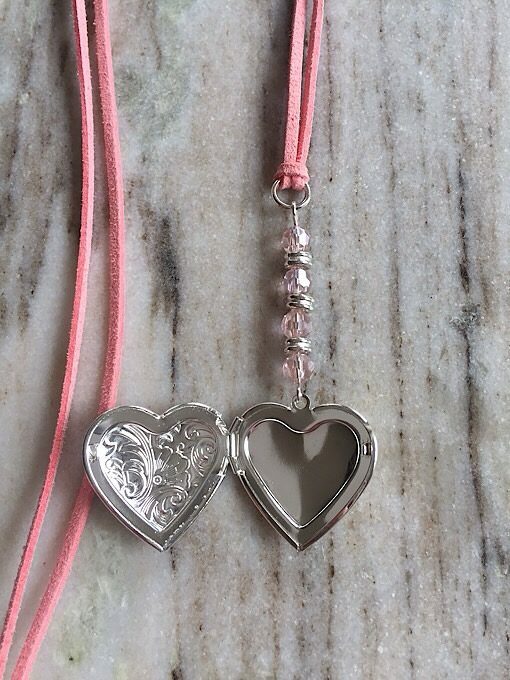 This design makes a lovely keepsake gift! 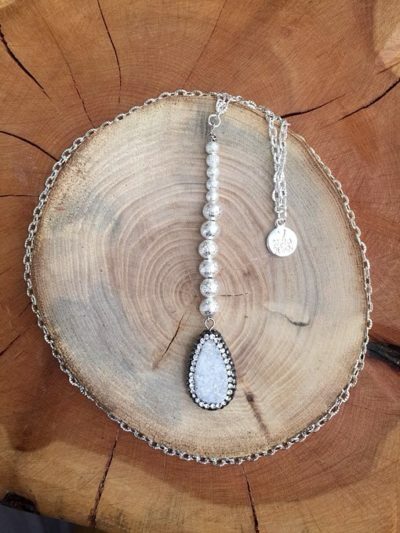 Perfect for an anniversary, birthday or just because! 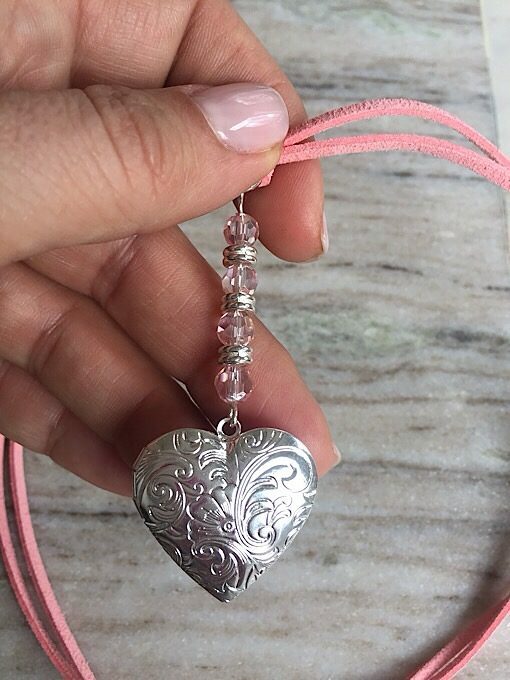 Designed with pink faceted crystals, pink microsuede and a silver plated heart locket. 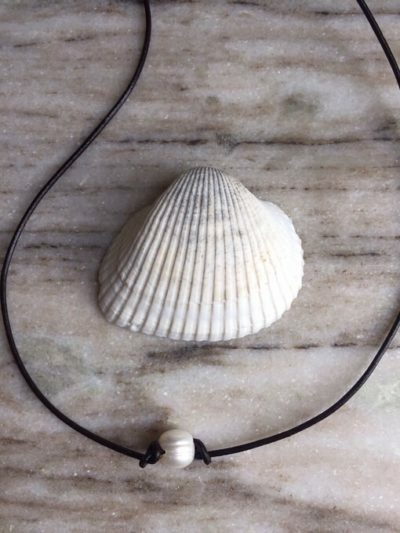 The necklace cord is 39 inches and can be easily shortened. 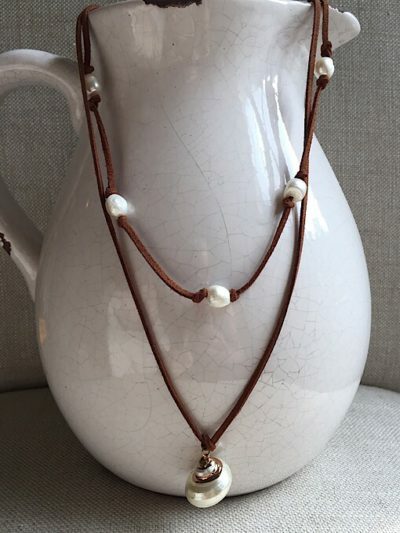 **All of my necklaces are ready to be gifted! 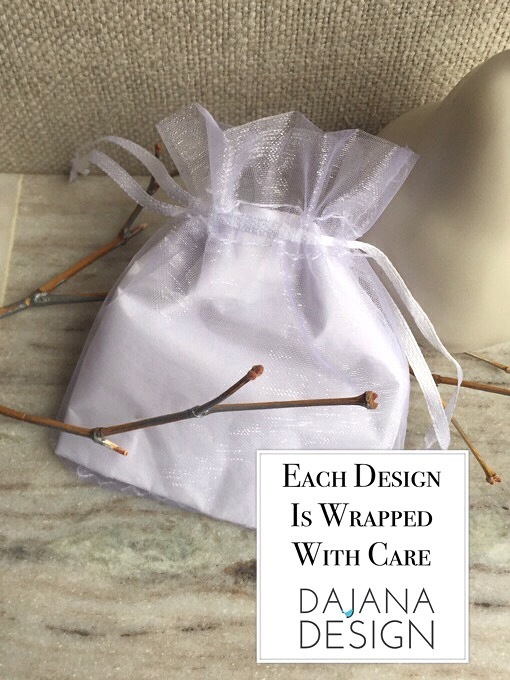 I wrap them in white tissue paper and place them in a white organza jewelry bag for your convenience. 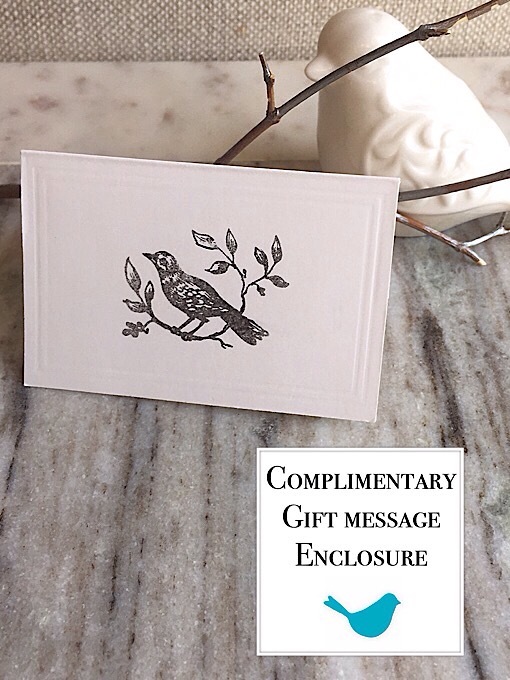 Complimentary gift enclosure card is available at checkout step! Welcome, guest! Thank you for visiting Dajana Design!